Many types of watch bands are held together with friction pins. 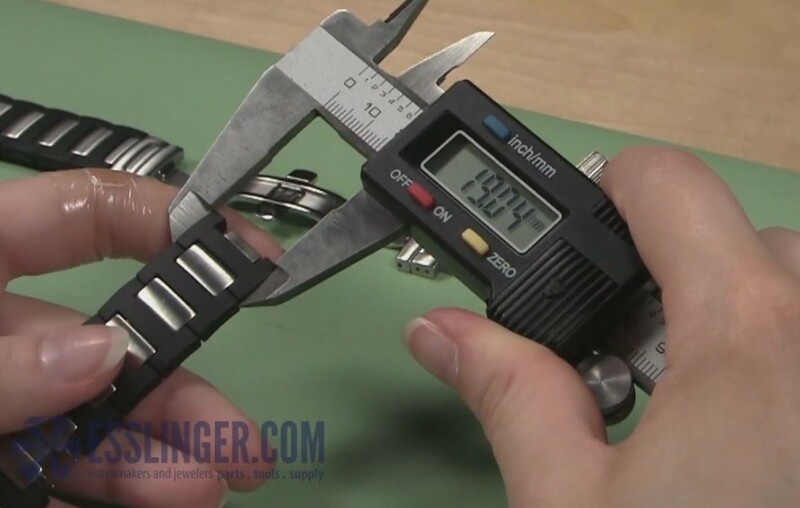 If you’re adding links back to your watch and you’re missing friction pins, you can use this guide to learn how to measure for a friction pin without having the original pin for reference. 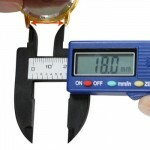 Take your watch band and hold it in your hand so that one loose end of the band is available for you to measure. 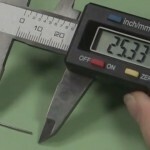 Start by measuring for the length of the friction pin by measuring the maximum width of the watch band. Take your digital gauge and open the jaws wider than the band itself. 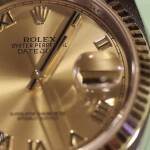 Position the end of the watch band between the jaws and carefully close them until they grip the watch band snugly. 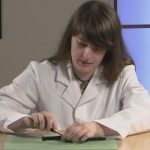 Take the measurement a second time to double check your results before recording the result. Then, turn the watch band on its side so you can measure for the diameter of the missing friction pin. Insert the tips of the backward opening jaws of your gauge into the hole in the link. Slowly open the jaws until they rest snugly against either side of the hole and you have the diameter of ends of your spring bar. Repeat this measurement to verify your results. 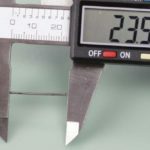 Remember, if there are no friction pins that are the exact size you need, you can always cut a longer friction pin down to the size you do need. Finally, with your measurements in hand, you can order new friction pins for your watch band. To learn how to put your back together, check out our Learning Center.